Halloween is an exciting time for children. 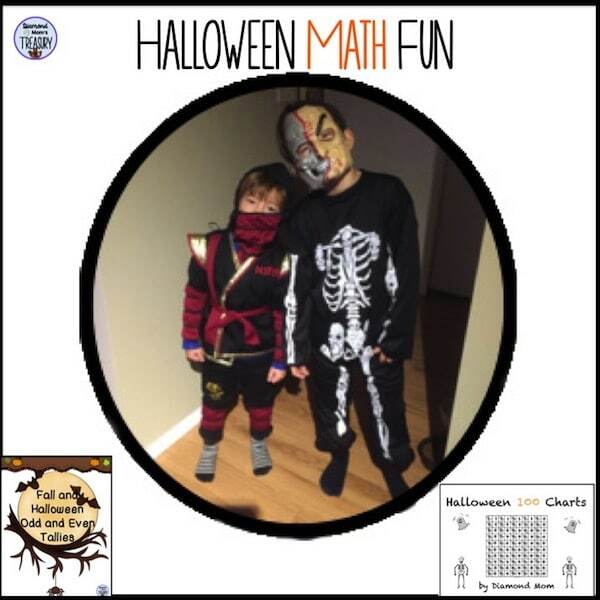 It is a perfect time to combine special days and academics with Halloween math games and activities. Kids have fun playing games and don’t realize that they are doing work. Why are math games and activities are effective? Math games and activities are effective because they make learning fun so children want to participate. They enjoy the games and activities so they stay engaged longer and the concepts or skills are practiced and solidified. 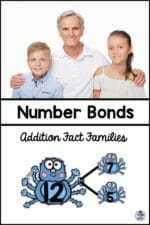 Kids get to play with others since many math games and activities are played with partners or teams. Children love to do things together . This is a perfect chance to do what they love and practice skills at the same time. 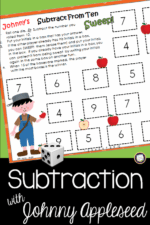 Here are a couple of favorite free math games and activities. Fall and Halloween Odd and Even Tallies has four different theme pages. They have a fall focus for use throughout the season as well as a Halloween focus for use during the days near Halloween. 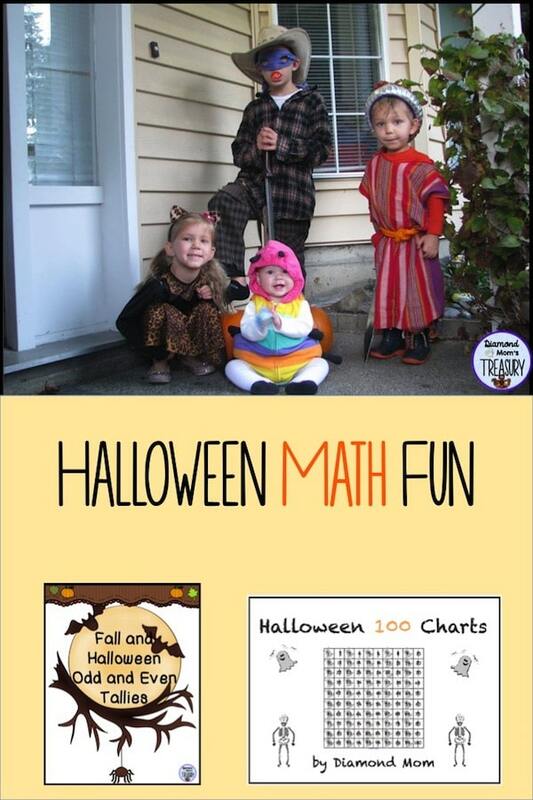 Practice numbers up to 100 with the Halloween 100 charts. Check out the Halloween images on the different charts. Use them for skip counting, finding number patterns, ordering numbers or a variety of other activities. Grab your copies today. 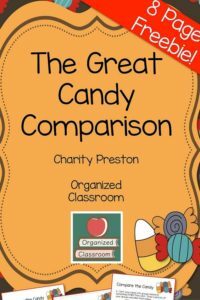 For more Halloween ideas and activities, check out my TeachersPayTeachers store under the Halloween category. Enjoy the Fall and Halloween season with your students. Have a great year!